Professional tooth whitening is a straightforward and non-invasive procedure that uses hydrogen peroxide or carbamide peroxide to whiten your dull and stained teeth. Methods of brightening your smile include in-office and take-home whitening systems. At Q1 Dental, we know what a difference a bright, beautiful smile will have. Over time, your teeth can become stained and discoloured, tarnishing your smile. That’s where our warm and friendly team steps in with our quick and effective teeth whitening procedure. Professional teeth whitening offers more dramatic and faster whitening results than over-the-counter whiteners. Through years of experience, we know what type of treatment works best for you. If you want to whiten your teeth in our office, you may choose to undergo Zoom! Whitening. If you would prefer to perform teeth whitening in the comfort of your home, we offer effective tray-based whiteners. Zoom! Whitening whitens your teeth up to 8 shades brighter in less that an hour. This revolutionary teeth whitening system is the best dental bleaching available. Aside from its fast and effective results, Zoom! is also clinically proven safe at whitening your dull smile. This type of whitening system involves a custom-made tray made by your dentistto which the professional-strength whitening agent is applied. The trays are very comfortable to wear, which you can be worn anywhere from half an hour a day to overnight, depending on your dentist’s recommendation. We offer the best prices on best whitening systems today. Professional teeth whitening packages enjoy good private health rebates. Some are even fully covered. To know whether you are covered at Q1 Dental, don’t hesitate to call our dental office. 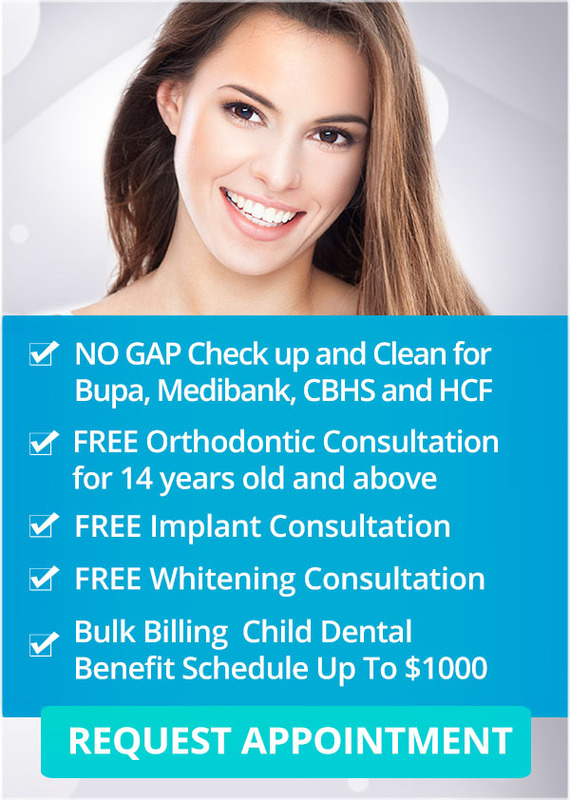 By visiting your Melbourne dentist, you can find out more about the best teeth whitening solutions.